Demand in Dubai’s industrial market remained buoyant in the first six months of 2016, with occupiers moving and expanding their operations in greater numbers towards Dubai South, pre-empting the expansion of Al Maktoum International Airport and the World Expo in 2020, according to the latest research from international real estate consultancy, Cluttons. Cluttons’ Dubai Summer 2016 Industrial Bulletin shows that with the seasonal push for logistics contracts heading into Q3, key areas such as JAFZA (Jebel Ali Free Zone Authority) and onshore locations such as DIP (Dubai Investments Park) continue to command a great share of occupier interest, while Dubai’s Logistics City in Dubai South is one of the largest industrial submarkets under construction in the UAE and has already attracted a number of high profile occupiers including Integrated National Logistics, Emirates Sky Cargo, Aramex and Panalpina. Cluttons latest research shows that Dubai’s most expensive area for Class A and Class B industrial space is Silicon Oasis, where rents stand at Dh77 psf and Dh65 psf respectively. Jebel Ali Industrial Area remains the most competitive area for Class A space with rents standing at Dh35 psf, while secondary space at Jebel Ali Free Zone is the cities lowest, at Dh24 psf. According to Clutton’s report, activity levels are also rising in new locations across the city, including Dubai Science Park (DSP), where a second phase of warehouse space has been commissioned and is expected to be completed in 2017. The report highlights that build-to-suit facilities have increased in popularity over the last 12 months, with Dubai South and JAFZA being the focus of such activity. 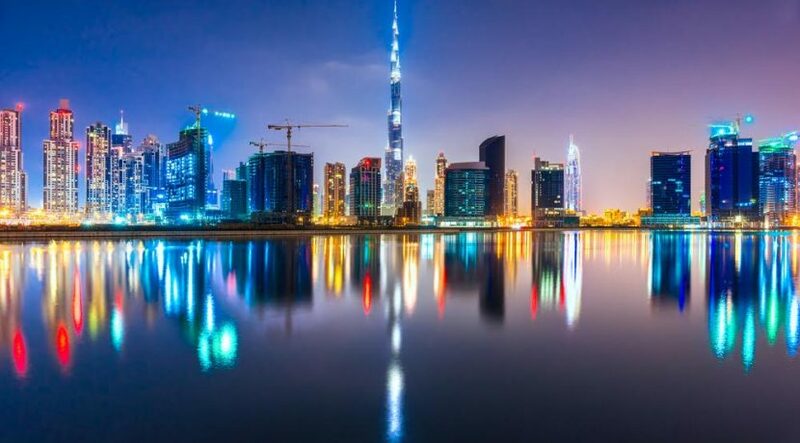 The government has been quick to react to increasing demand and has moved to support growth, recently announcing that international developers and investors will be permitted to buy land in key freehold areas of Dubai South, although it is not yet known what use permissions will be available. 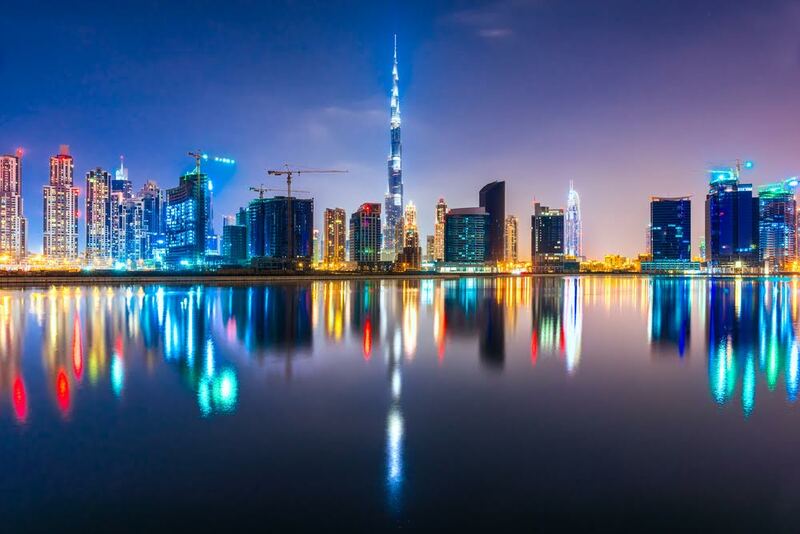 The new Dubai Industrial Strategy was also launched at the end of June, with an aim to enhance its image as a platform for innovative industries in an environment of growth and sustainability. Murray Strang, Head of Cluttons Dubai, said “Looking ahead, it is our expectation that rents for warehouses will continue to remain relatively unchanged over the next six to twelve months. With a stable and healthy level of occupier activity and a steady stream of speculative development, we are not expecting to see any major swings in average lease rates.